View full company bios here. Harlem Stage will host a moderated panel discussion, Democratic Ideals and Racism: An Examination of the Cradle to Prison Pipeline, around the creative response of artists as they witness, experience and analyze the collective trauma of being Black in America. The discussion will feature members of the creative team of Stinney: An American Execution. $10 | $5 with the purchase of a ticket to Stinney: An American Execution. Workshopped in Baltimore, MD at 2640 Space with the support of Peabody Conservatory and the 2014 Diversity Innovation Grant through Johns Hopkins University. The development of Stinney and this workshop performance were supported, in part, by an OPERA America Opera Grants for Female Composers: Discovery Award, funded by the Virginia B. Toulmin Foundation. Wheelchair access via elevator in main lobby of 55 East 59th Street. Please call the Box Office at 212 355 6160 for info. Frances Pollock (Composer and Co-Librettist) Known for her “bold and bracing” (Baltimore Sun) opera writing, Frances Pollock’s music “pulls no punches and never flinches.” (City Paper). Originally from North Carolina, Frances’ music digs its roots into jazz, blues, gospel, folk, and a variety of other styles. Her music has been performed all over the country by the Bridge Ensemble, Prima Volta, The North Carolina Governors’ School, Divine Waters Ensemble, and many others. Frances was the composer in residence for the Divine Waters Ensemble from 2016-2017. In 2016, Frances was commissioned by Washington National Opera to write a one-act opera entitled “What Gets Kept” as part of the Kennedy Center’s “American Opera Initiative” Festival. Frances is a founding member of the new music non-profit, Prima Volta. She holds a M.M. from Peabody Conservatory in Vocal Performance. She currently studies composition with Christopher Theofanidis at Yale University. 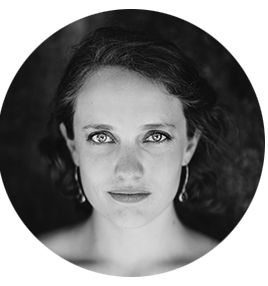 Frances is a composition fellow with American Opera Projects’ Composers and the Voice where she is developing a new opera entitled “Transference” and will be a composition fellow at the Aspen Music Festival Summer of 2018. Stinney’s accolades include multiple awards from Johns Hopkins University and beyond, including the prestigious Diversity Innovation Grant and a Baltimore City Paper’s “Best of Baltimore” award. 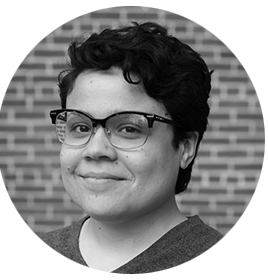 Tia Price (Co-Librettist) is a Black, queer community artist that promotes the liberation of black and brown youth through arts education. Jeremy O. Harris (Co-Director & Co-Dramaturg) is a theatre artist currently residing in New Haven, CT by way of Los Angeles, CA. 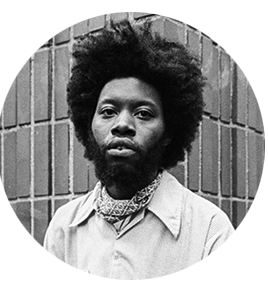 As a playwright his full-length plays include, Xander Xyst, Dragon: 1, “Daddy“, WATER SPORTS; or insignificant white boys, and Slave Play (Winner of the 2018 Kennedy Center Rosa Parks Playwriting Award and the Lorraine Hansberry Playwriting Award). His work as a writer and director has been presented or developed by Pieterspace, JACK, Ars Nova, The New Group, NYTW, and Playwrights Horizons. His work as an actor has been seen at About Face Theatre, The Goodman, and most recently HBO’s High Maintenance. 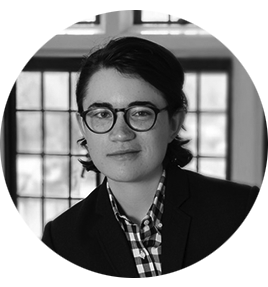 He is a 2016 MacDowell Colony Fellow, 2016 Chesley/Bumbalo Playwriting Award Finalist, 2016 Princess Grace Award Semi-Finalist, resident playwright with Colt Coeur, and is under commission from Lincoln Center Theater and Playwrights Horizons. Jeremy is currently in his second year at the Yale School of Drama. Alexander Lloyd Blake (Music Director) is the founder of Tonality, a new professional choral ensemble with the intention of connecting people with our shared humanity through song. Established with the idea that we are all one people, Tonality performs a variety of music in an effort to unify the community through concerts focused on unity, peace, and social justice. 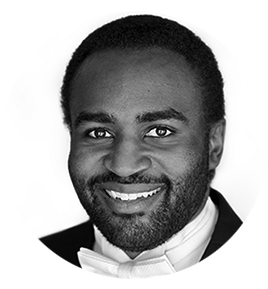 Blake also works as the Choir Director of the Los Angeles County School for the Arts (LACHSA) and as an Assistant Choir Conductor at First Congregation Church Los Angeles. An ABD candidate in the Doctoral Choral Music program at the University of Southern California, Blake formerly served as an associate conductor of the USC Apollo Men’s Chorus and instructor Choral Conducting I. Blake earned a Master of Music choral conducting student at UCLA and a Bachelor of Arts degree in Vocal Performance at Wake Forest University. Blake currently serves on the Choral Music Faculty of the North Carolina Governor’s School, where he also guest conducts for the Governor’s School Orchestra. Aside from his studies at USC with Dr. Jo-Michael Scheibe and Dr. Nick Strimple, he has previously studied with Donald Neuen, Dr. Brian Gorelick, Dr. David Hagy, and Dr. David Connell. He has studied composition with Dr. Dan Locklair and choral arranging with Morten Lauridsen.